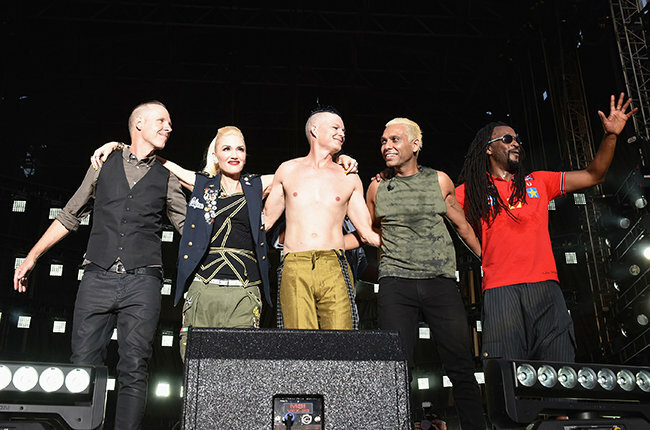 No Doubt reunites for 2015 festival tour! …they are going on a festival tour throughout the summer! Female-fronted bands can be incredible! Just ask Gwen Stefani, No Doubt’s lead singer and rocker chick extraordinaire. The good news is that Gwen is back to solo music in 2015, but also that she’s working with her band No Doubt this year too! Fast forward to 2015 and Gwen and the boys are back at it after just rapping up their headlining spot at Global Citizen Earth Day Festival in Washington, D.C. on Saturday! Here they are looking vibrant as ever on Earth Day! Next up to my delight will be a slew of festival tour dates throughout the summer including the New Orleans Jazz Festival, Las Vegas’ Rock In Rio, Napa’s Bottle Rock, Aspen Jazz Snowmass, and Del Mar’s KAABOO. And apparently one more festival “in the midwest” is going to be announced shortly too! 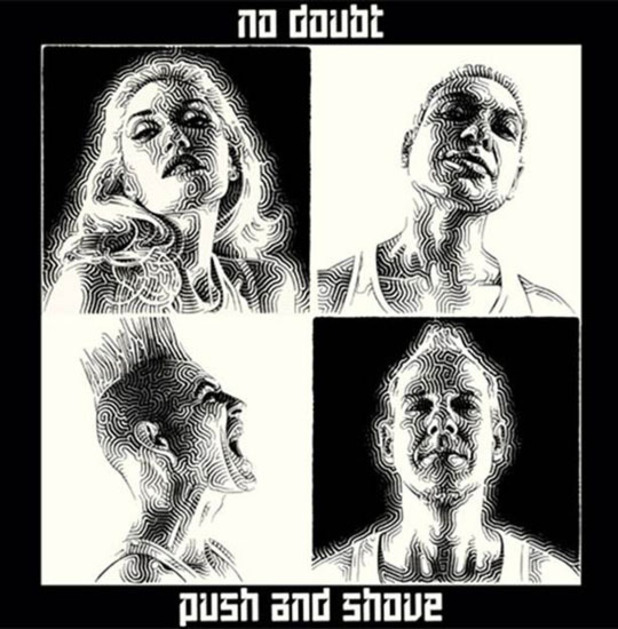 There are no plans for new music which is fine with me because 2012’s Push And Shove was really a great album that added more flavor to the band’s music catalog. They explored some new sounds here and there, and sure nothing will ever beat Tragic Kingdom, but I still loved it! No Doubt is classic and I feel like their music is still relevant no matter if it came out in 2012 or the 90’s. It’s still really ridiculously good punk rock! Congrats No Doubt on your festival tour & come to Nashville soon! Charli XCX & Jack Antonoff are going on tour!